Getting Engaged? Or Need an Engagement or Wedding Gift? Getting engaged this holiday season? Or need a gift for an engagement or wedding? 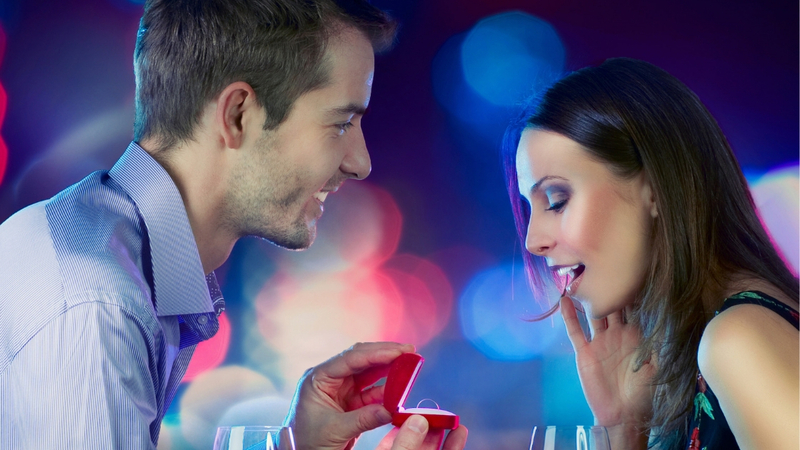 Planning to pop the question? 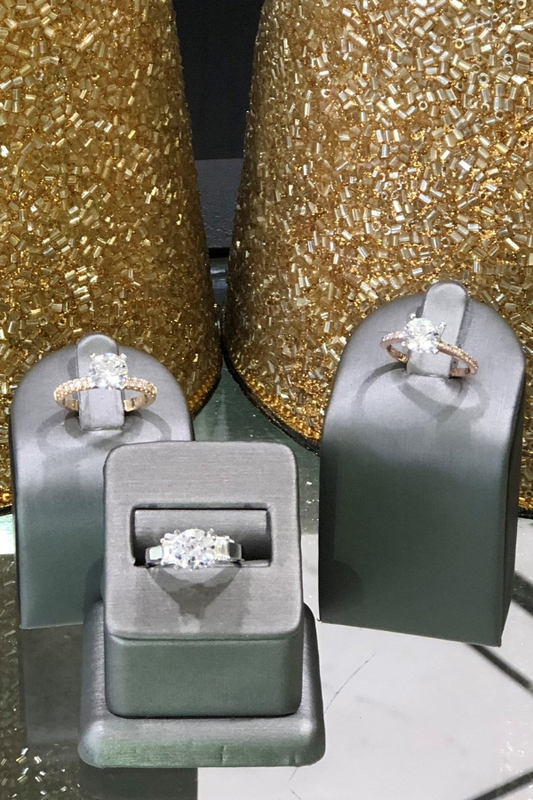 Diamond House Jewelers has a variety of rings to select from or Andy Gider, a master diamond setter and jewelry designer, can design something special for you. 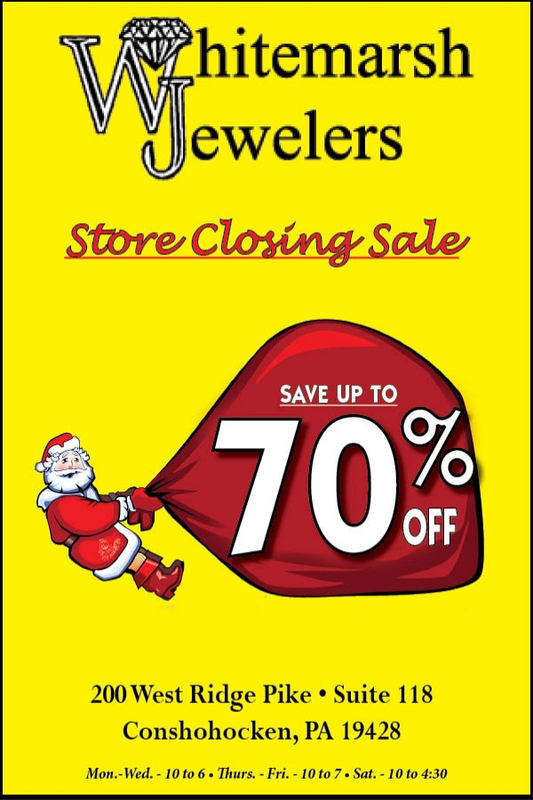 Whitemarsh Jewelers, located in the Plymouth Square Shopping Center at the intersection of Ridge and Butler Pikes, is closing after almost 40 years in business. The store is having a huge sale and you can save up to 70% off. Have a holiday season wedding to attend to need to send a gift to newlyweds? 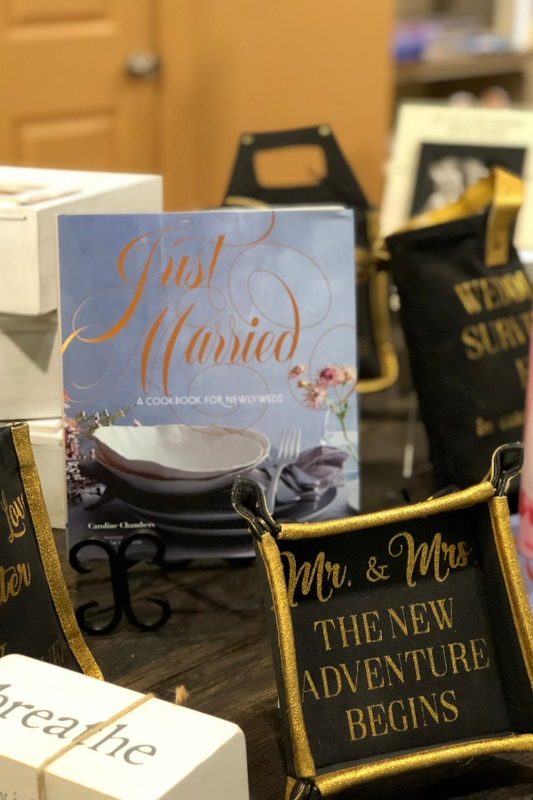 Explore Free Reign’s collection of gifts for those starting a life together.